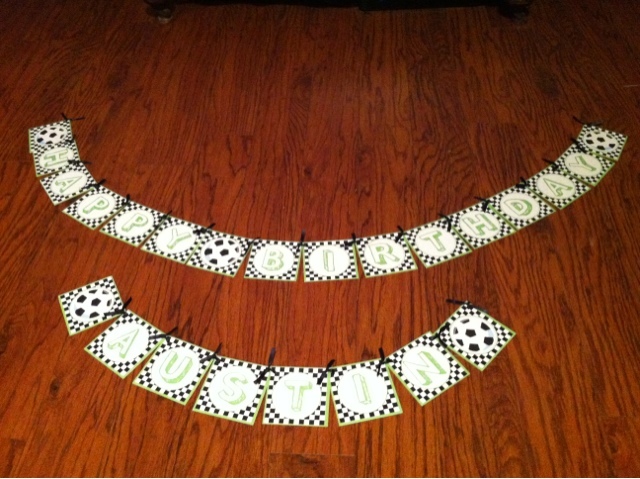 I thought I would share a picture of the Soccer Birthday Banner above the desserts for Austin's 6th Birthday! 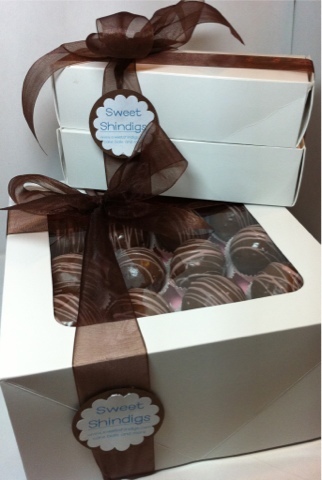 These cake balls are ready for gift giving. Order yours today to say "thank You" or "Congratulations." These are a mixture of Chocolate and Strawberry flavor cake balls. 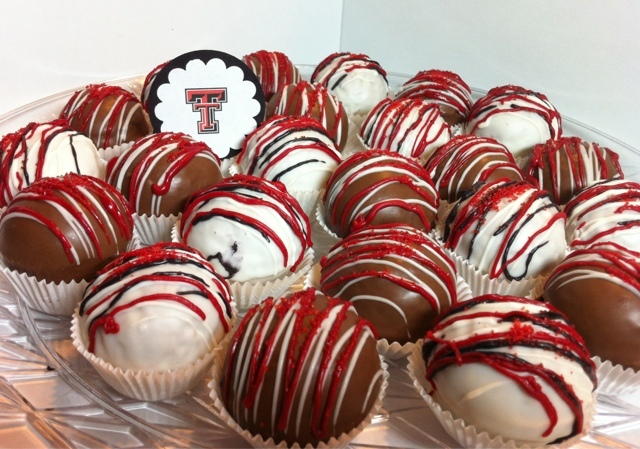 I just finished getting an order of cake balls in Texas Tech colors for a college graduation party. Congratulations Amanda! 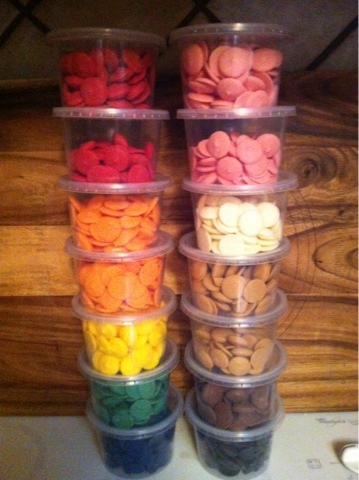 I can match any school colors for the drizzle of your cake balls. Just finished 48 drink labels for water and Gatorade bottles for a dessert table this weekend. Gatorade bottles are a great way to add color to your dessert table. 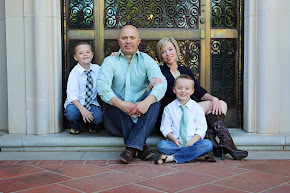 Check out my pricing on the Sweet Prices page for more information. I tried a new recipe this week. Carrot cake cake balls with cream cheese icing filling and hand dipped in a vanilla candy coating. Mini Cupcake Shaped Oreo Truffle Gift Bouquet. 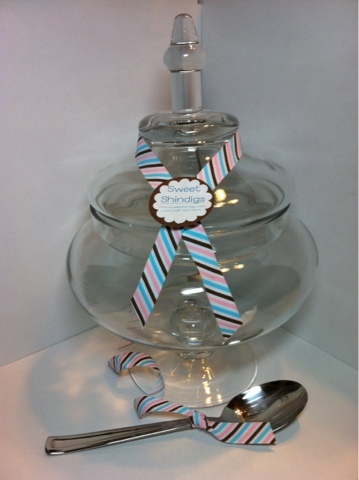 The bottoms were hand dipped in cholate and the tops were hand dipped in pink and white vanilla candy coatings. Sprinkles and jimmies were added to the tops of the cupcake pops. Simple Dessert Table and gift bags. More Practicing icing techniques for dinosaur sugar cookies.